Family Portraits by award winning photographer Valarie Hoffman. Your family is constantly growing and changing, don’t miss out on capturing the love that is your family. 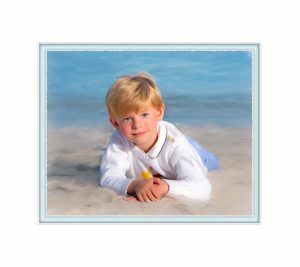 Hoffman Fine Art Portraits specialize in family portraits whether they be in the classic style or on the beautiful beaches of southwest Florida. Call now to book your family portrait session with Hoffman Fine Art Portraits.